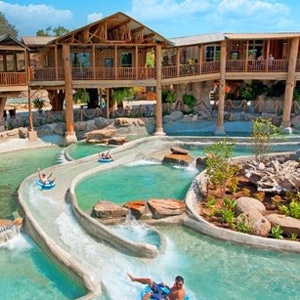 The Schlitterbahn Waterpark Resort property located in New Braunfels, Texas, features hotel bedding made by DOWNLITE. The Schlitterbahn Resort use our lighter weight EnviroLoft blankets. These products are available for sale to home customers. Although this hotel should use the products listed below, it is not always possible to guarantee they are the same as the ones you enjoyed while staying at this property (but we are sure you will love them). All of our bedding is hypoallergenic and machine washable and dryable.